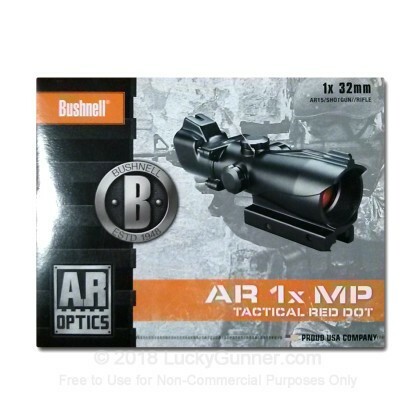 Bushnell built on decades of precision optics experience to craft their line of AR Optics scopes. The 1x MP represents Bushnell's top of the line red dot optics. 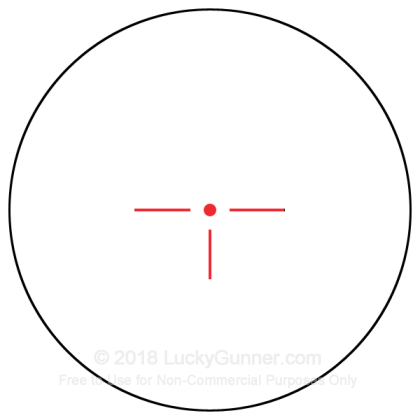 With 5 brightness settings on its red T-dot reticle, and high contrast lens coating, the 1x MP is an excellent companion to your AR, especially in low-light conditions. 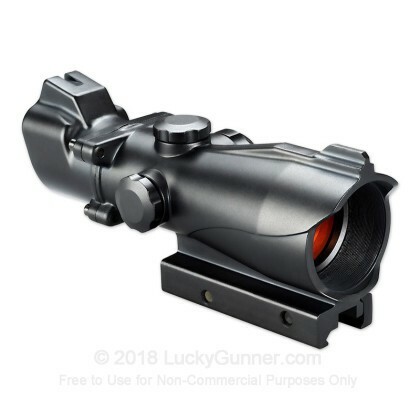 This scope is dry nitrogen filled, to avoid fogging and features an integrated Weaver-style rail attachment for quick connection to your flat top rifle.